This entry was posted on January 11, 2017 by trutta. 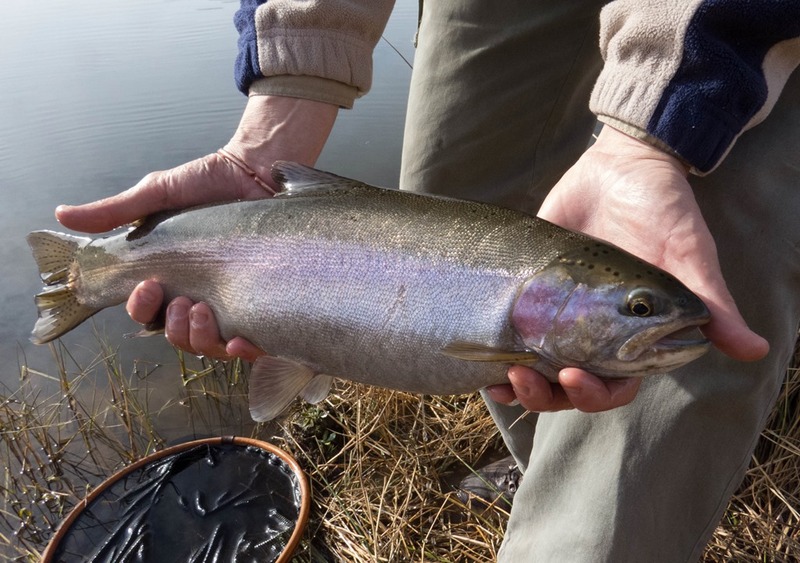 It was filed under Stillwater and was tagged with bi-color indicators, flyfishing, indicators, lakes, new zealand indicators, Stillwater flyfishing, Strike indicator on stillwater, Strike indicators, strike indicators on lakes, trout. 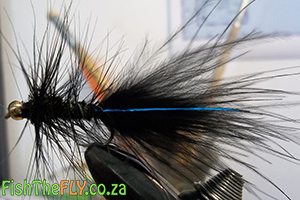 Great tips for stillwater indicators. We get a pretty epic chironomid hatch where I live in Canada. I was a little reluctant to use indicators at first, but it’s really hard to argue their effectiveness.